Konjac Sponge enriched with French Red Clay for dry or more mature skin. Naturally rich in trace elements, French Red Clay cleans out the skin from the layers of dead keratinized cells, and accelerates the regeneration process. Hang in a cool & ventilated area to air dry (never leave it in the shower or in a pool of water). The better care of the sponge, the longer it will last. 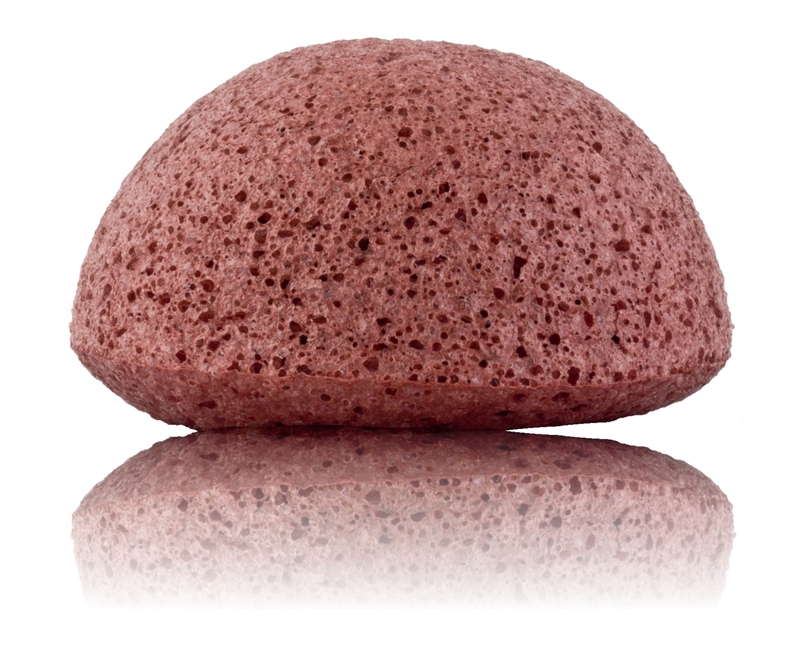 Your Konjac Sponge is a 100% natural vegetable product and should last 2 to 3 months.